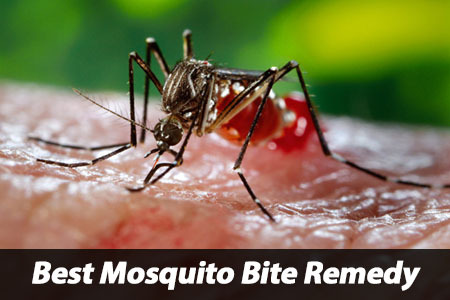 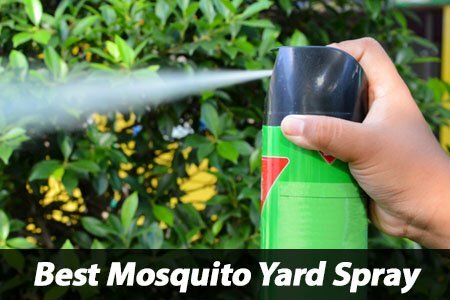 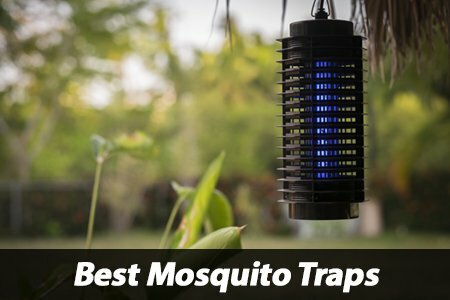 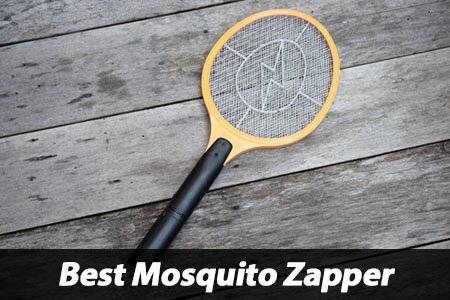 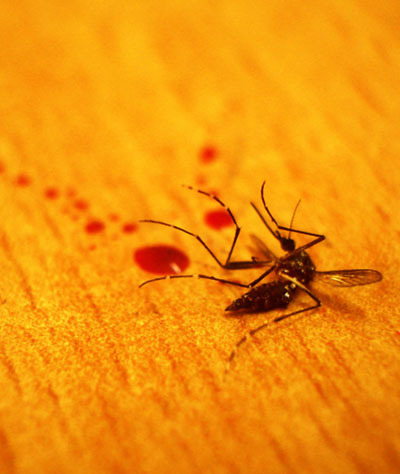 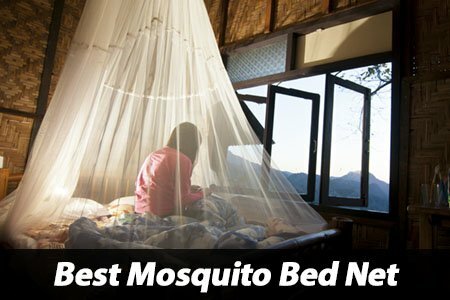 I have spent hundreds of hours researching and testing the best mosquito repellents, anti-mosquito sprays and other mosquito-related products on the market. 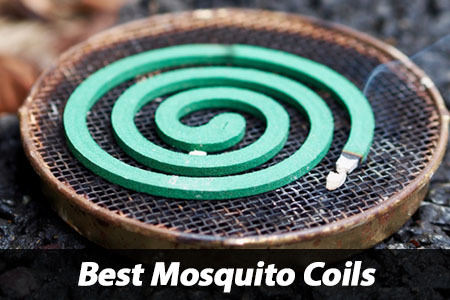 These items are battle-tested and can be recommended without any doubt or equivocation. 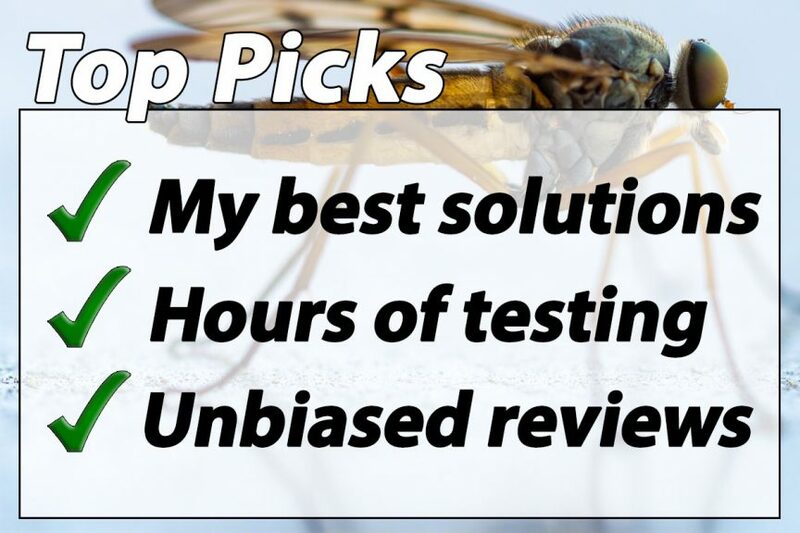 Keep in mind, however, that my personal picks are not necessarily all the highest-end items. 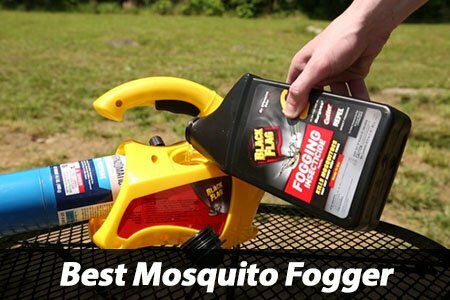 My goal on this page is to recommend products to you that are priced really well, while still maintaining a high-quality standard. 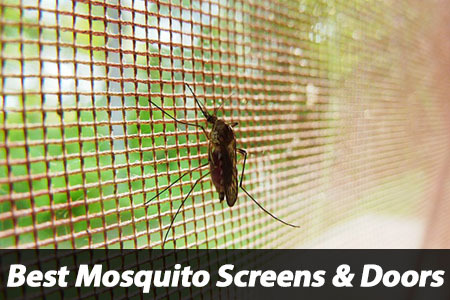 Note: Some image links below are pages that are still in development, thank you for understanding!